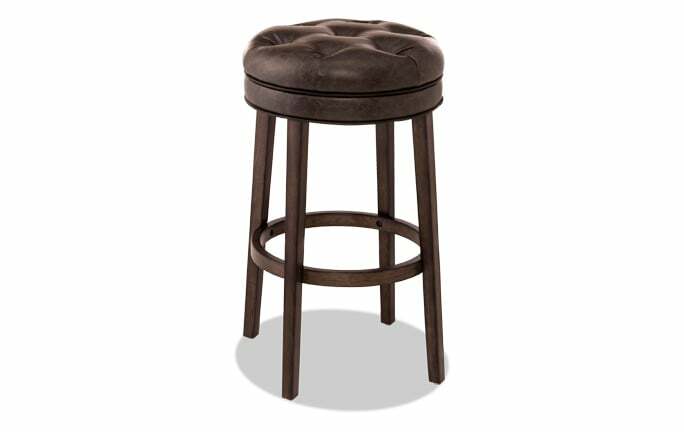 My Leo Stool has a classic design that never goes out of style. 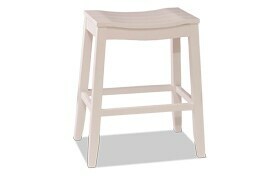 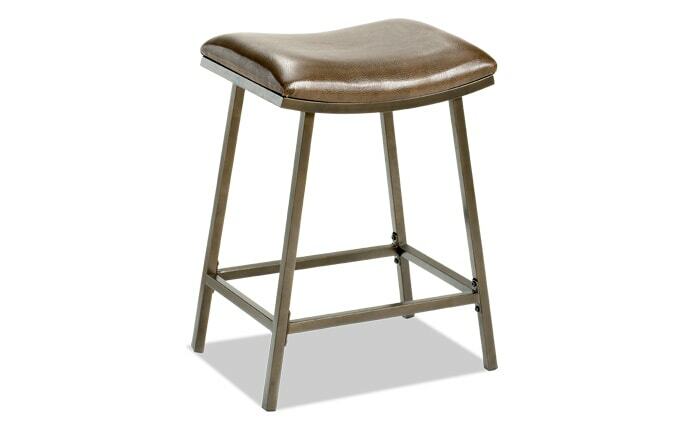 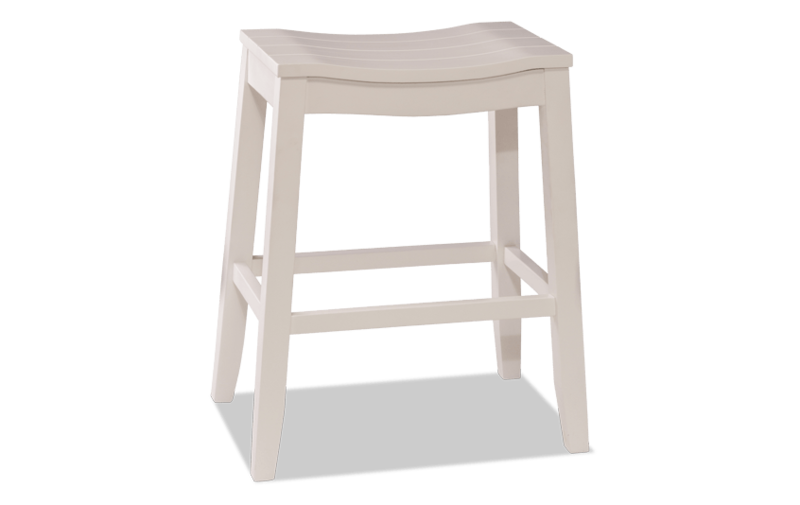 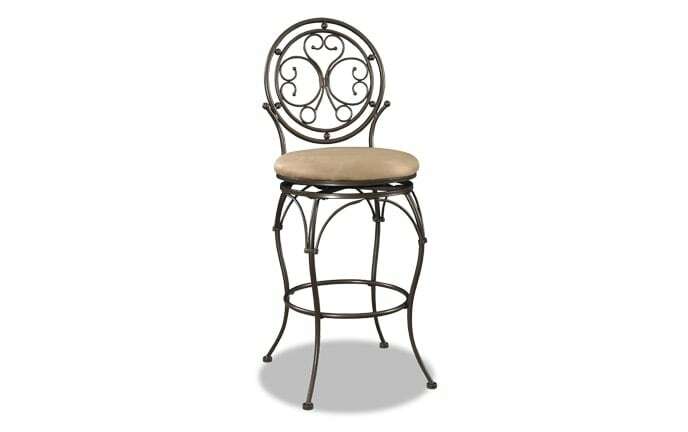 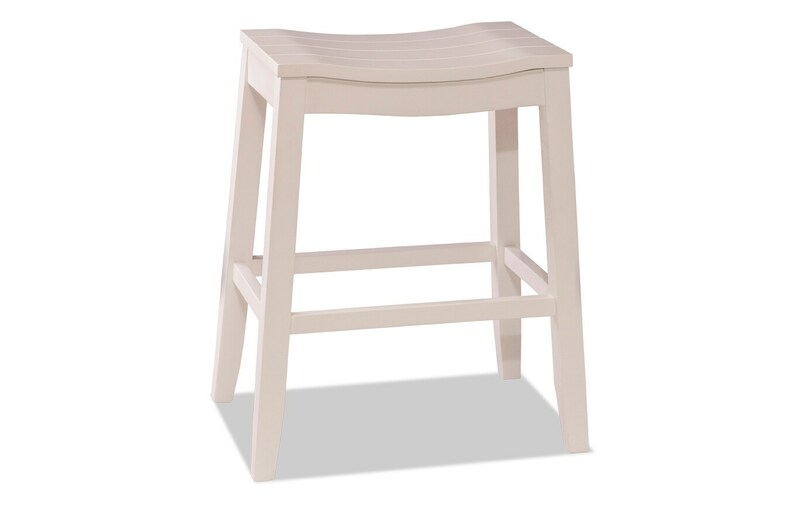 The curved backless seat and white finish make this stool versatile throughout your home. 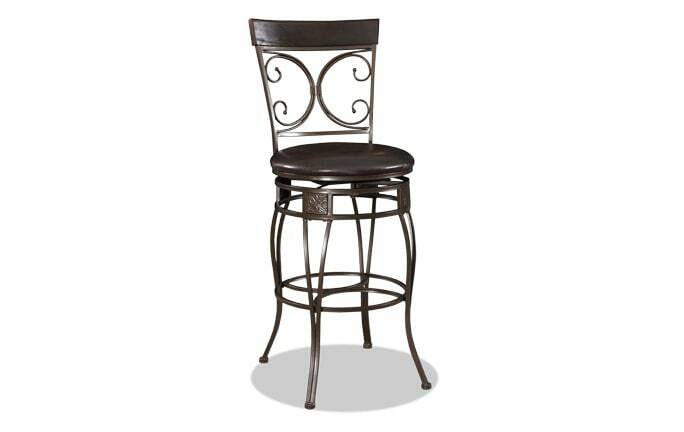 Select from bar height or counter height and get the perfect match for your kitchen or dining room.